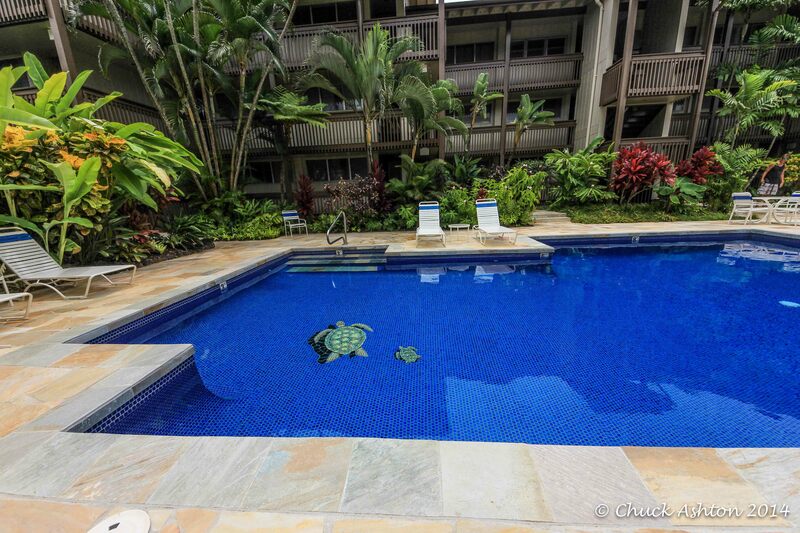 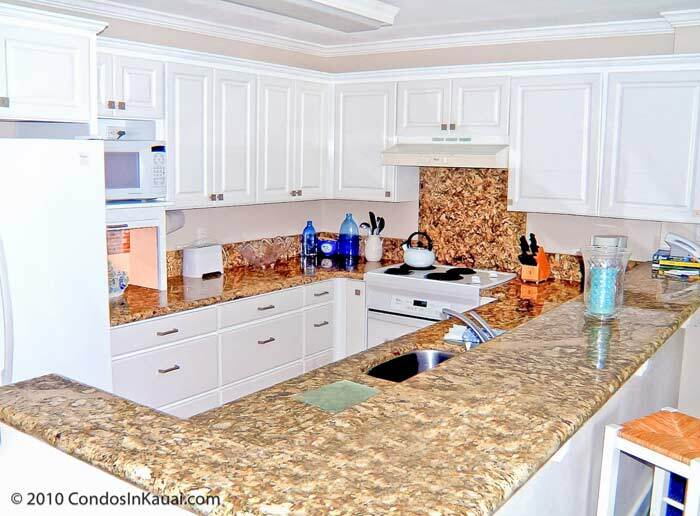 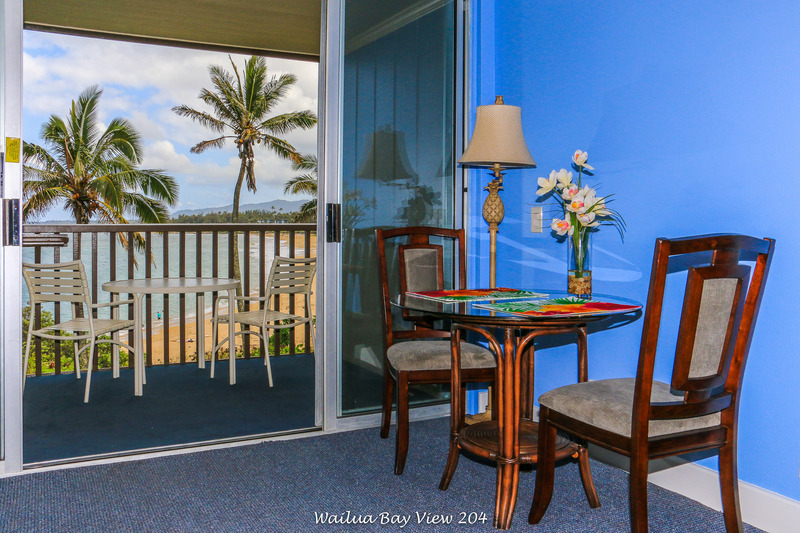 Wailua Bay View 204 vacation rental condo is rated 'A+ Superior' and a solid gold value! 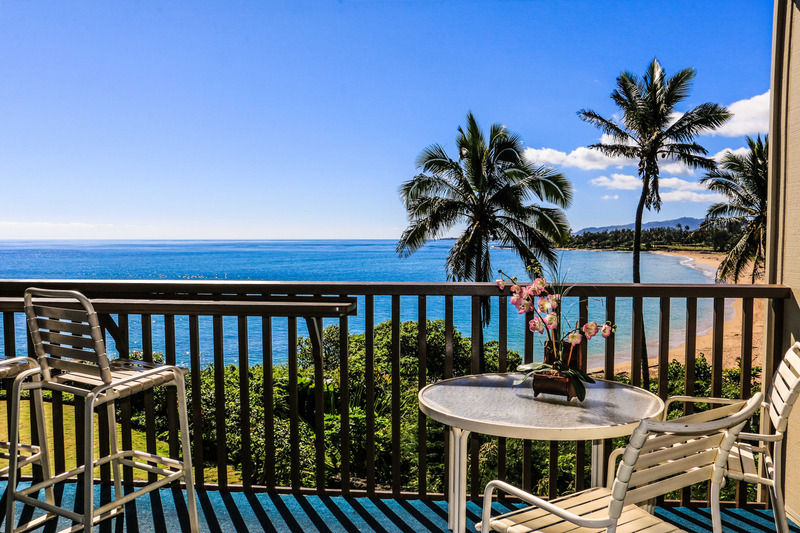 Only 1 of 3 at Wailua Bay View! 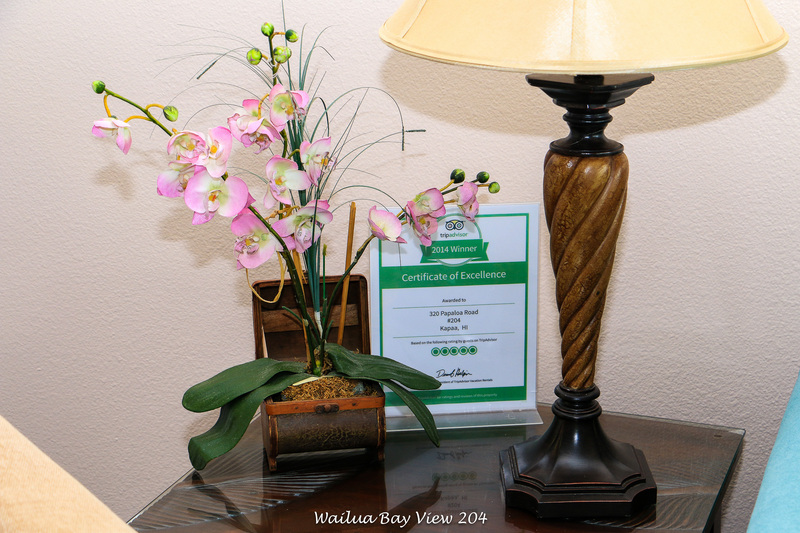 WBV 204 has a FIVE STAR rating and recommended on Trip Advisor and Flip Key. 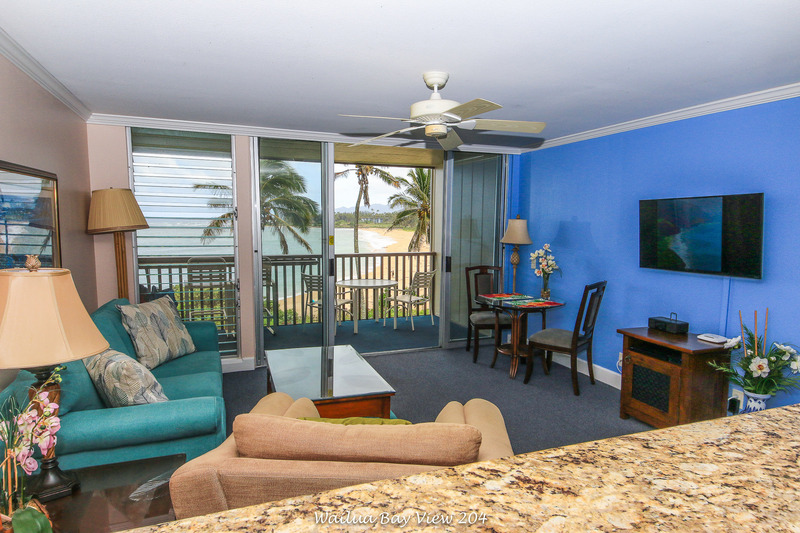 Beautiful second floor ocean views await your entry to this well-appointed one bedroom, one bath luxurious condominium with private lanai. 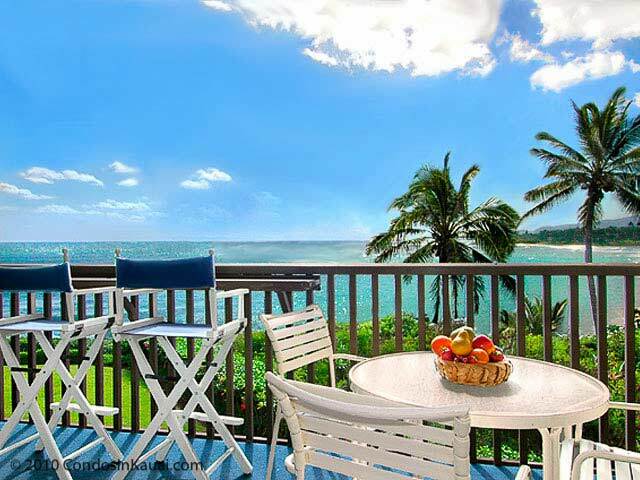 Wailua Bay View 204 oceanfront condo is uniquely perched overlooking the beautiful Pacific. 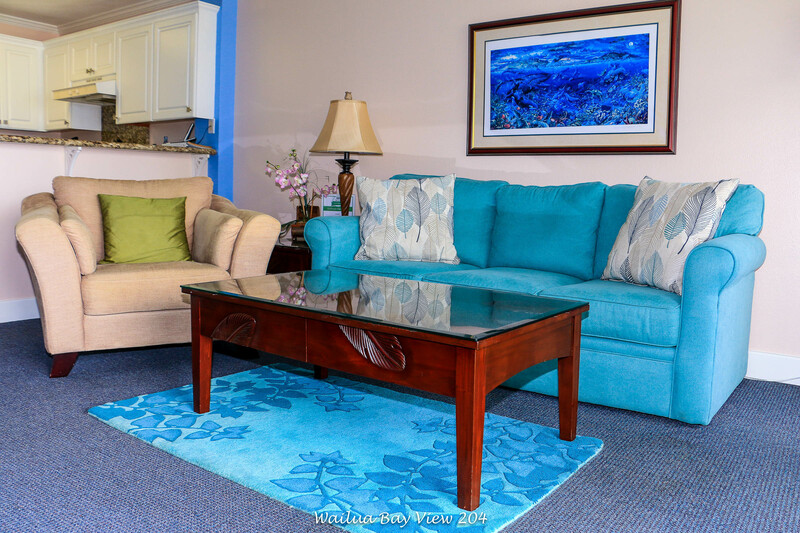 The condo offers couples a great honeymoon location or is ideally set up for two adults only. 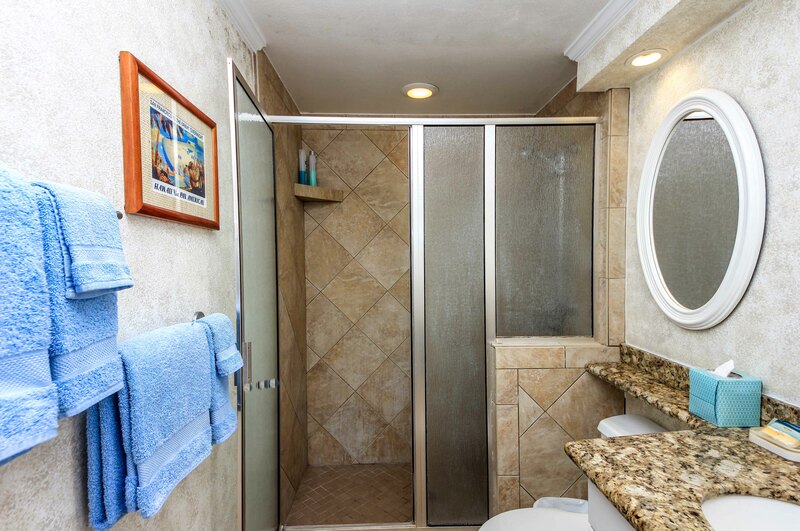 Completely remodeled, this condo comes complete with all new furniture including a new queen sleeper sofa, appliances and flooring. 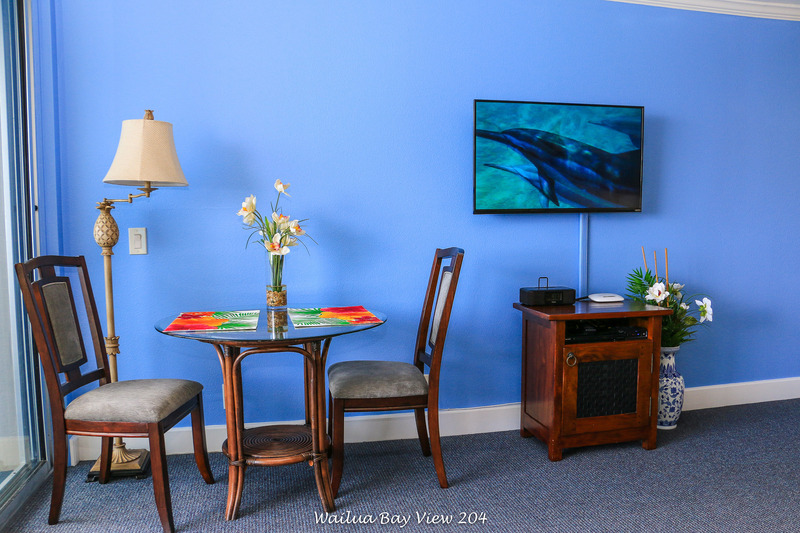 The remodeled condo has slab granite counter tops, De Wils cabinets, hardwood floors, custom tile bathroom, clothes washer and dryer, new flat screen HD TV with DVD player, new paint, crown molding, & air conditioning. 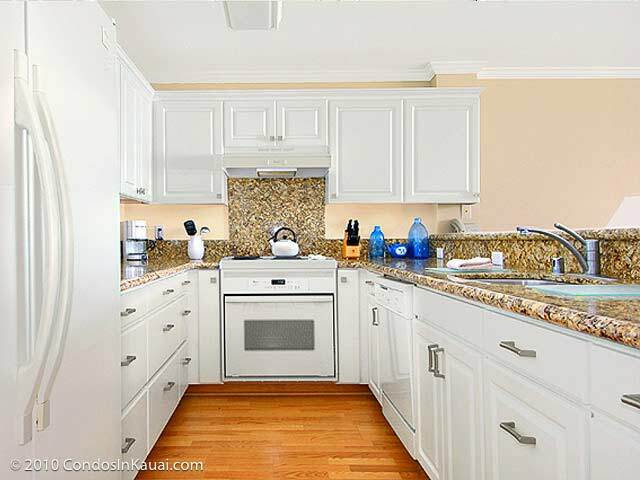 Even the kitchen utensils and blow dryer are new. 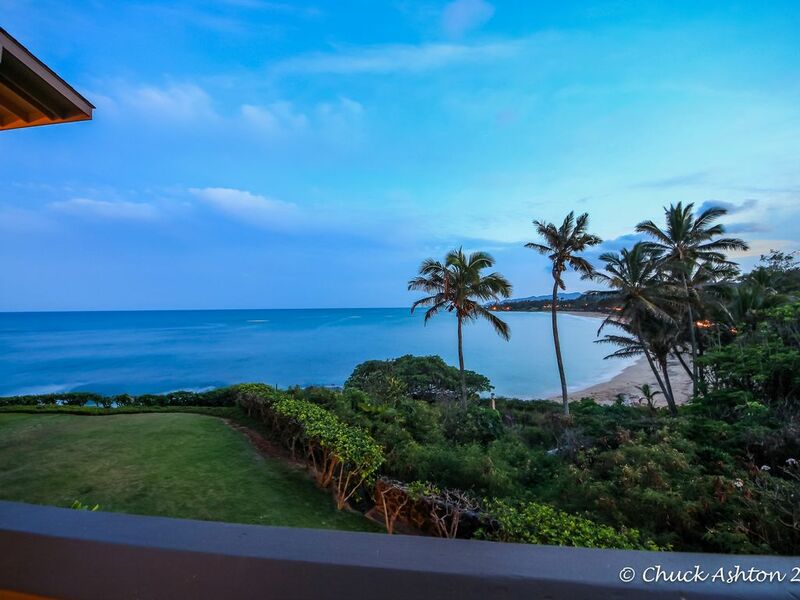 Traditional island decor and soothing colors compliment the spectacular panorama from your lanai. 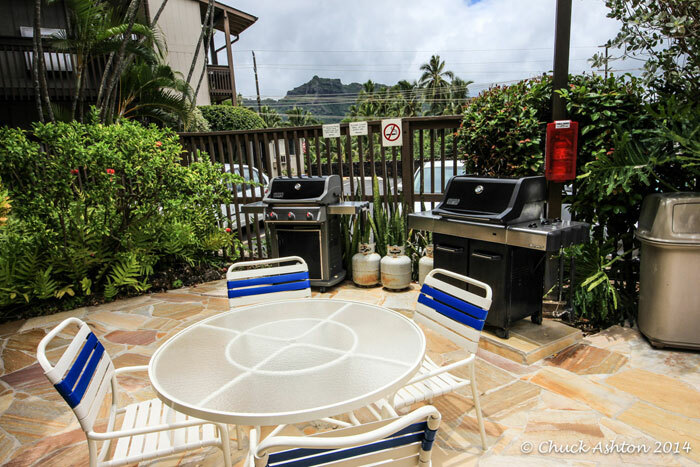 Beach chairs, sand mats, coolers, boogie boards, beach umbrellas, are all included and available for your use. 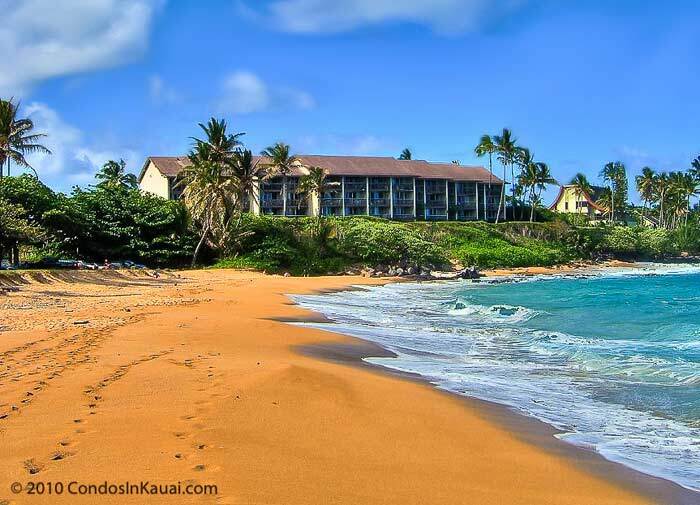 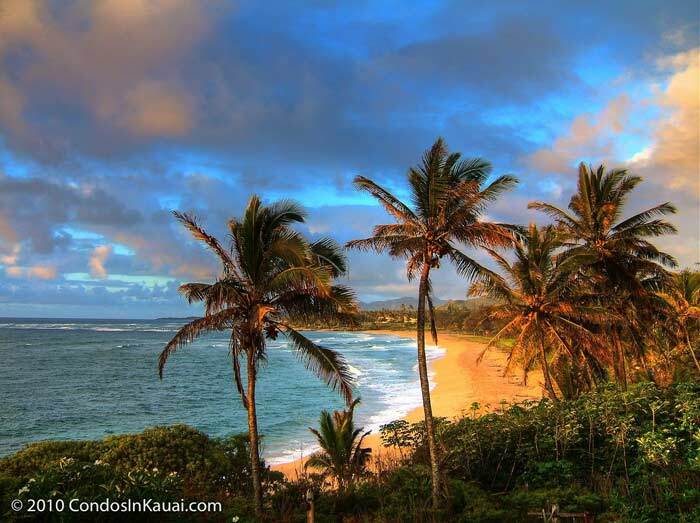 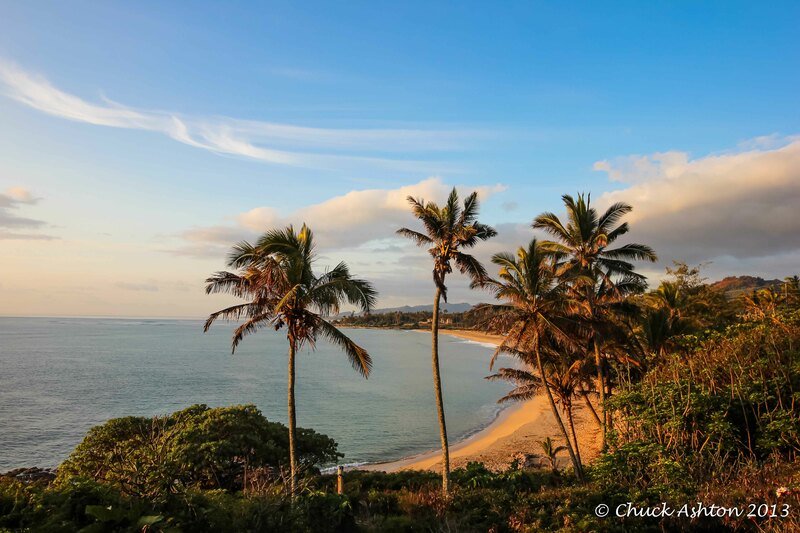 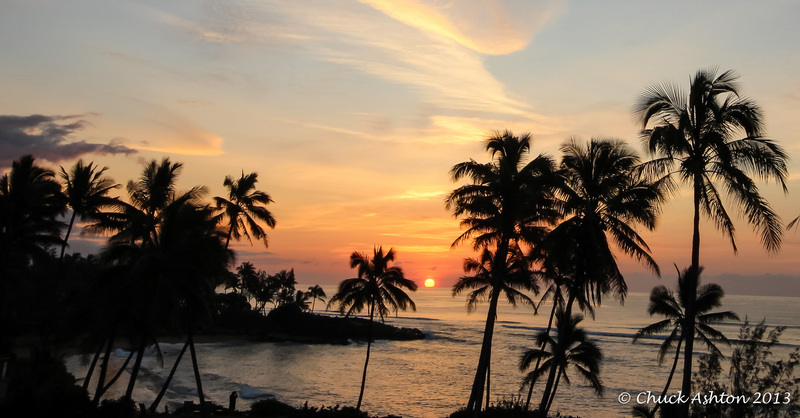 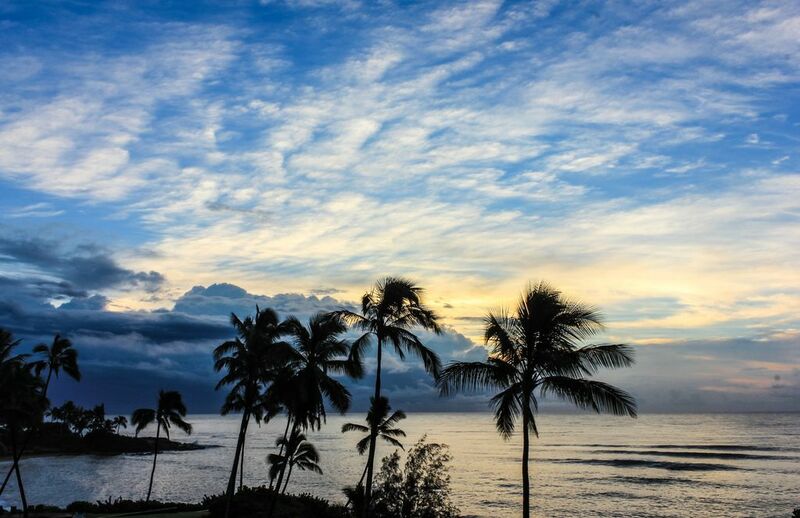 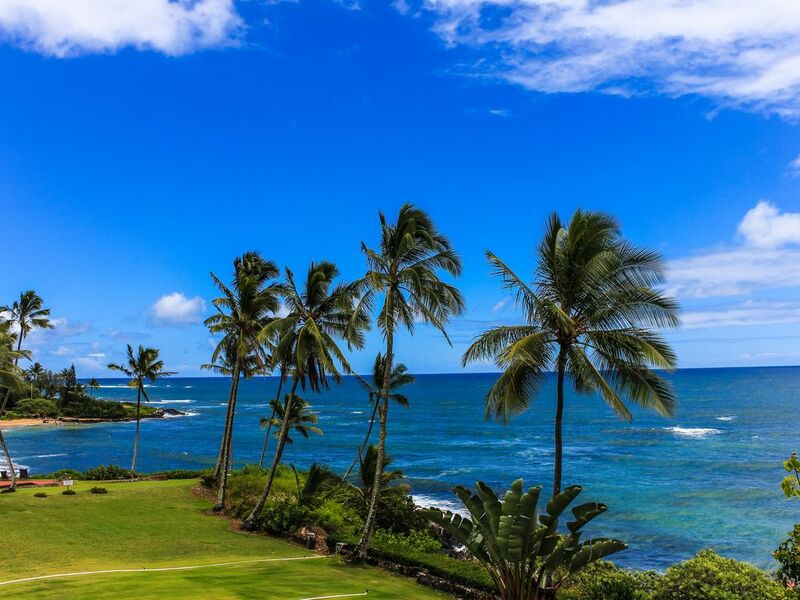 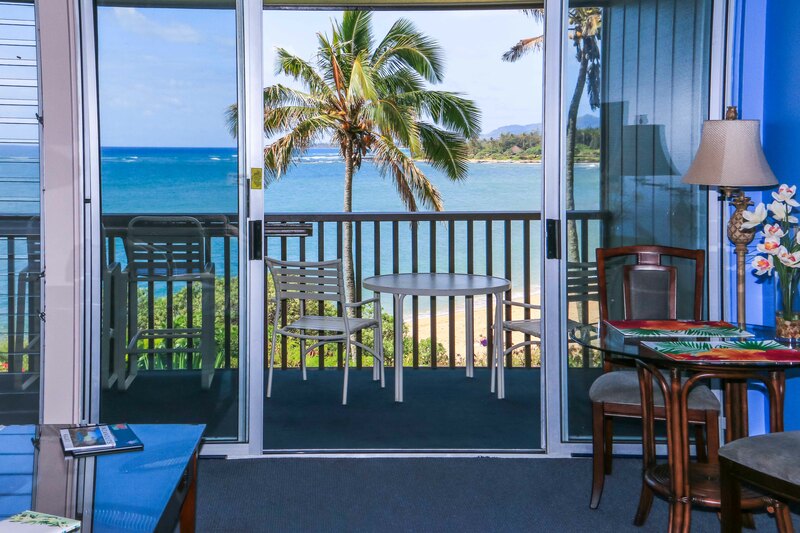 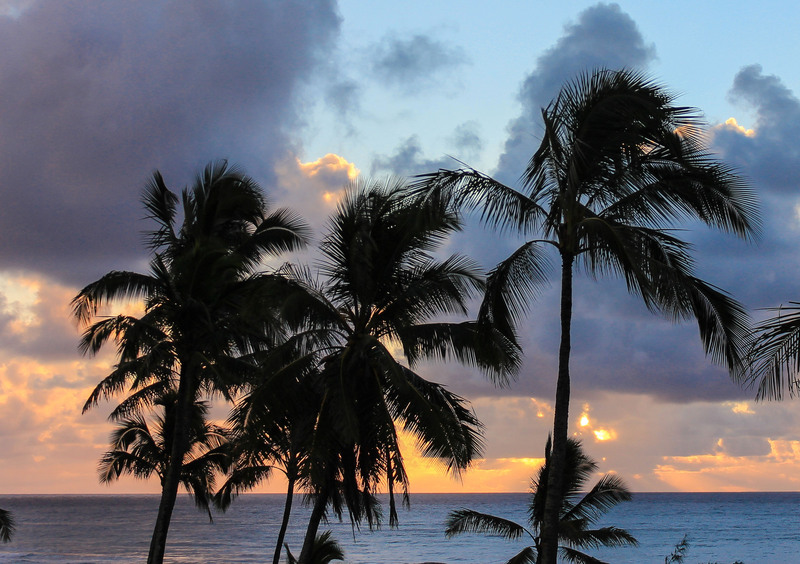 Relax and enjoy the view or take a stroll along Wailua Bay, located just feet from your door. 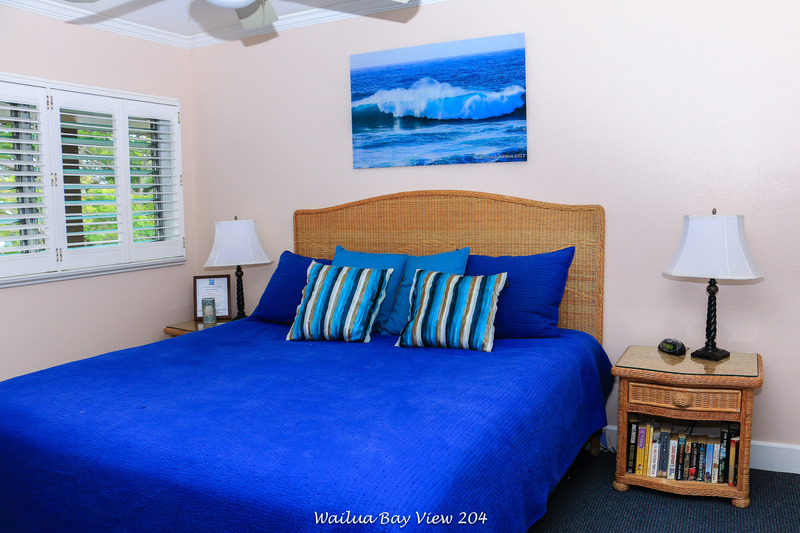 Enjoy access to the beach for swimming, snorkeling, boogie boarding, fishing, or just a relaxing on your vacation. 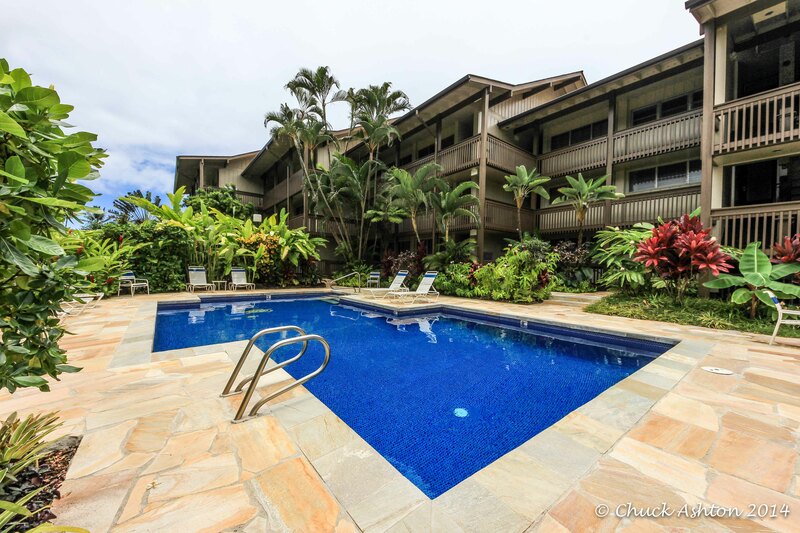 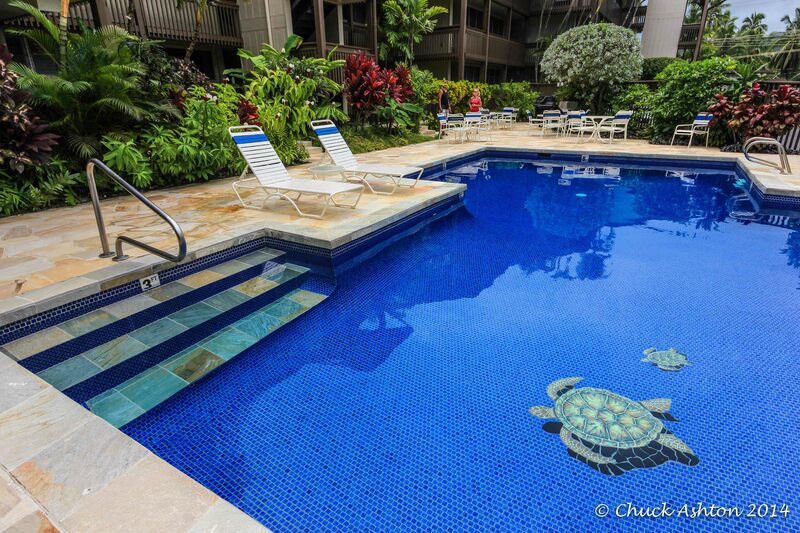 Wailua Bay View offers a new remodeled swimming pool and a barbecue area. 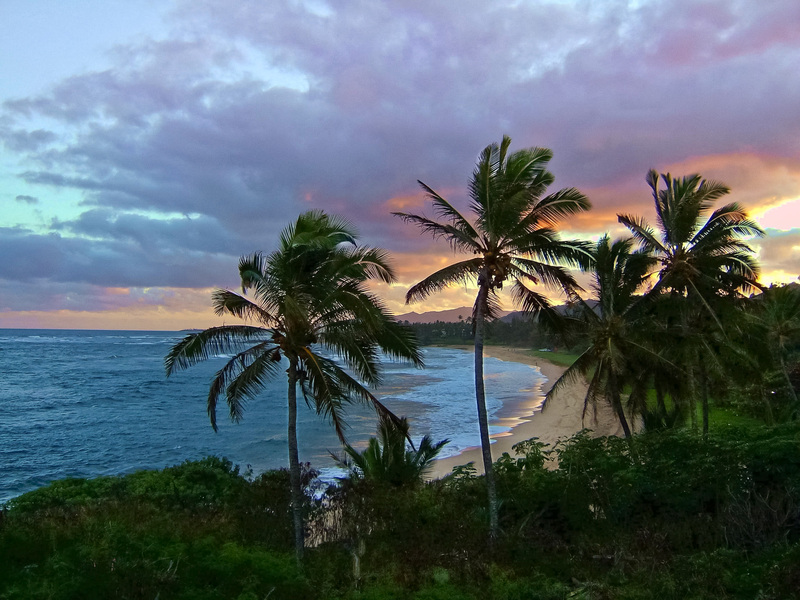 Located in the Coconut Coast (the east side of the island), makes travel to the north or south shore a convenient day trip without too much driving. 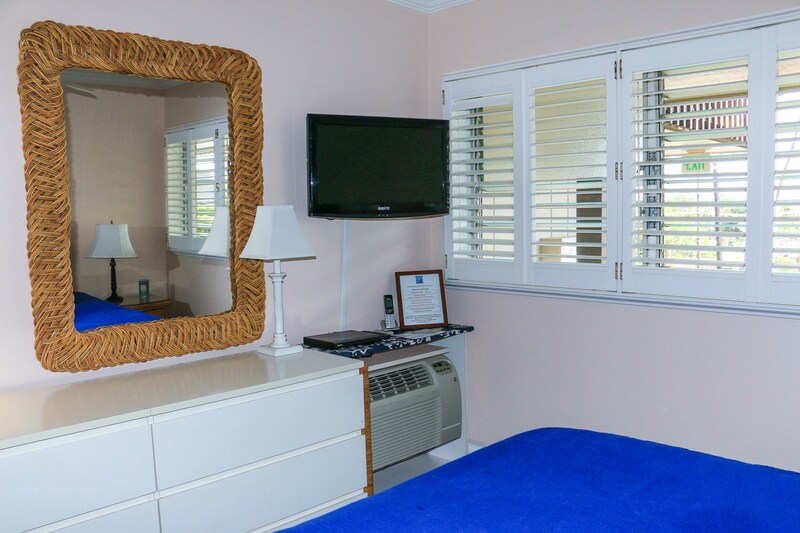 Cleaning Fee is $140.00 + Reservation Fee $50.00 = $190.00 on quote.